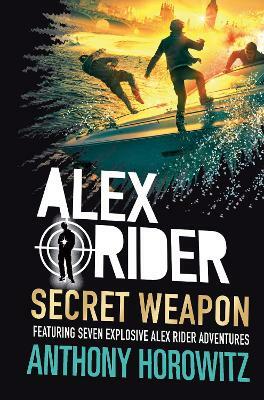 There are nine other Alex Rider books, all excellent, and readers should also look at Steve Cole’s Young Bond books. 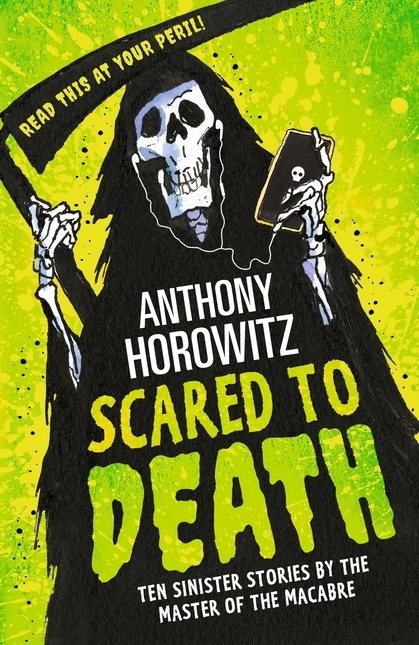 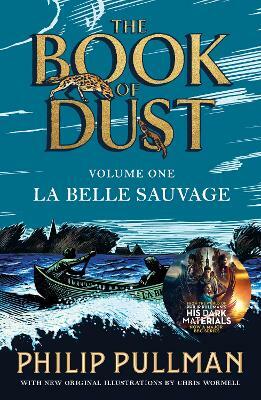 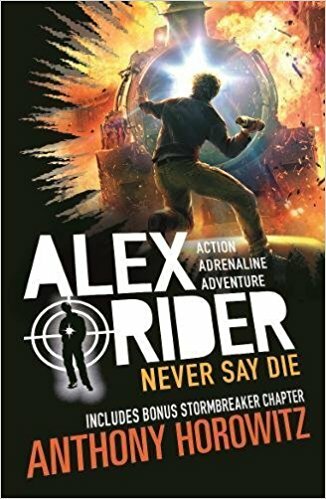 In this adrenaline-fueled, action-packed adventure, Alex Rider is trying to get his life back on track after the traumatic events of his last mission. 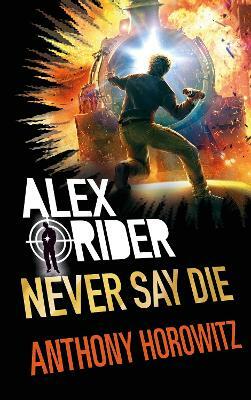 But even Alex can't fight the past ...especially when it holds a deadly secret.